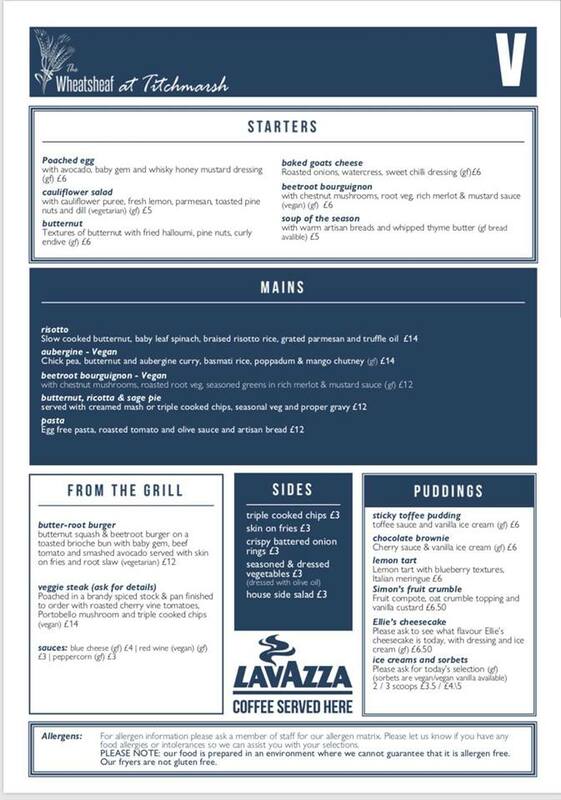 The Wheatsheaf has just launched a new menu. 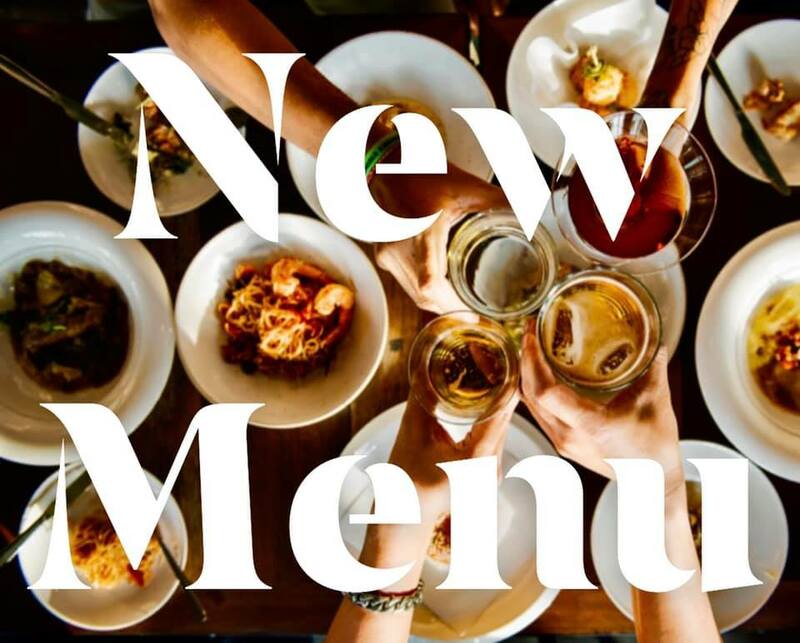 Alongside the usual pub classics you will now find a much more expanded range of vegetarian options, including butternut & aubergine curry, beetroot bouguignon and butternut, ricotta and sage pie. 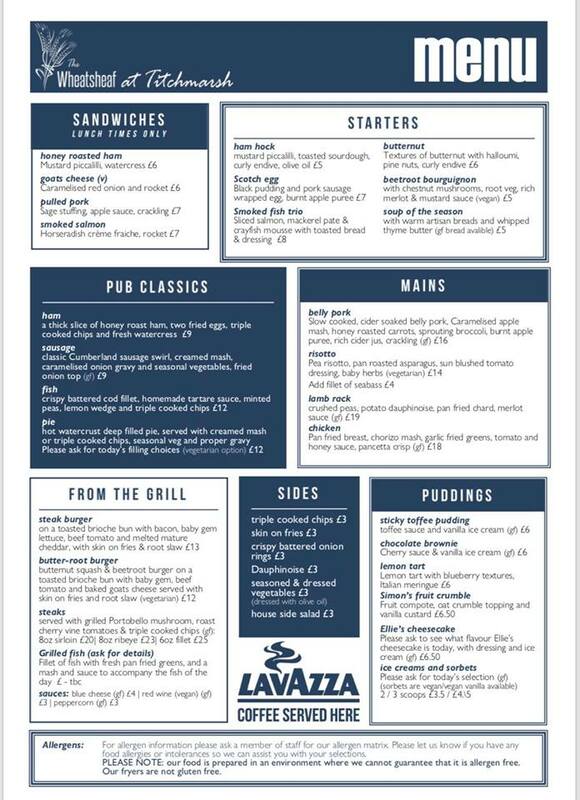 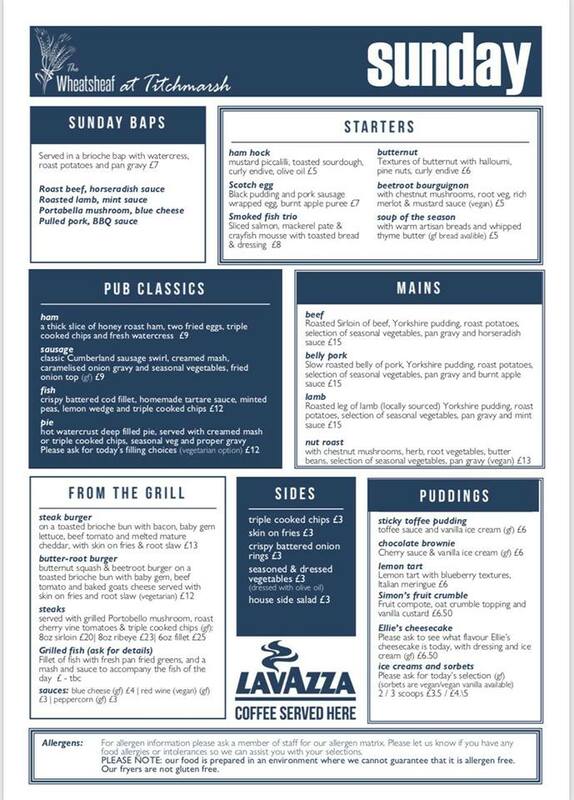 The Sunday menu now features selection of hot “Baps” including pulled pork, roast lamb, roast beef and portabella mushroom with blue cheese!